We offer a wide range of Zero liquid dischrge systems for treat the various industries waste water like cooling tower blow down water, dyeing unit water, steel industries, petro chemical industies waste water, sugar industires water. Various range of cpacities from 25 KLD to 10 MLD. In order to cater to the numerous necessities of the patrons, we have been able to provide a wide range of Salt Free Water Softener. Water Softeners are available in a wide range of sizes, materials of construction and configurations to meet all of your Water softening needs, including water iron removal..
- High capacity, sulfonated polystyrene cation exchange resin in sodium-form. 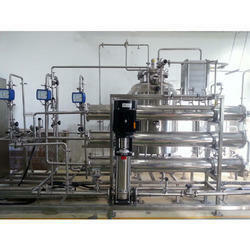 - Brass, top mounted multi-port control valves with integral brine injector. - Self-adjusting flow control to maintain accurate backwash rates. 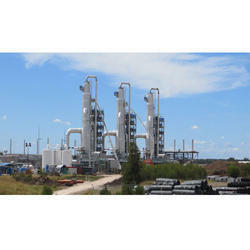 Offering a wide variety of effluent treatment plant, sewage treatment plant, common effluent treatment plant, zero discharge water recovery plants, water sewage treatment plant, air pollution control equipment, mineral water plants, containerized plants, water softening plants, industrial effluent treatment plant.